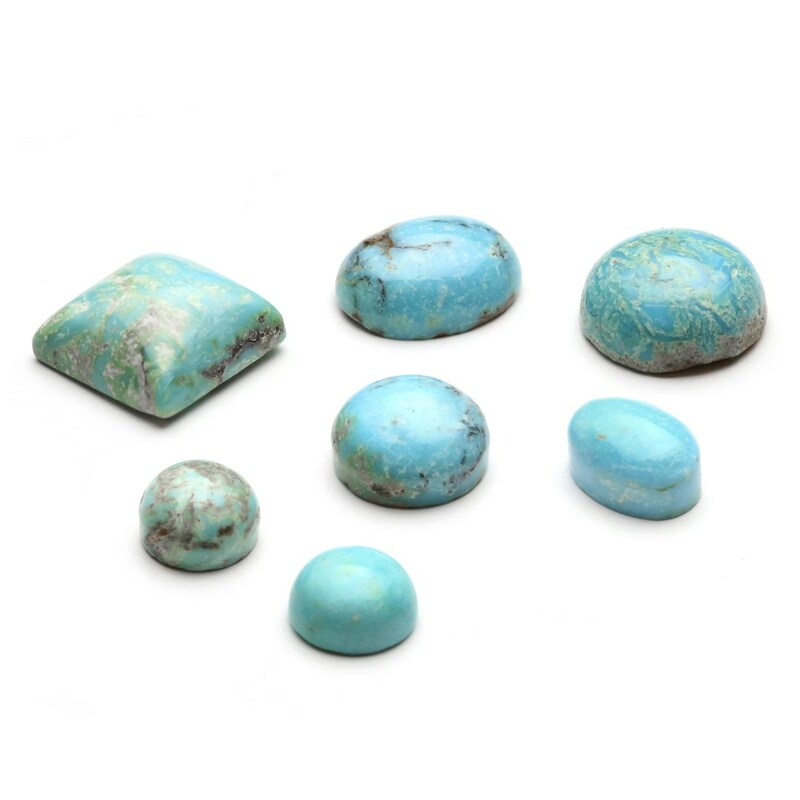 This beautiful 100% natural turquoise cabochon has not been treated in any way, totally natural turquoise is quite rare & less than 3% of the world's turquoise is now completely unstabilised or untreated. 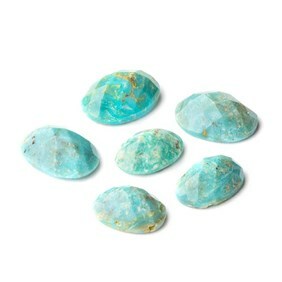 The stones have a lovely soft blue toned turquoise colour. We have been lucky to be able to source the turquoise directly from the husband and wife team who mine and cut the stones themselves in Colorado in America. 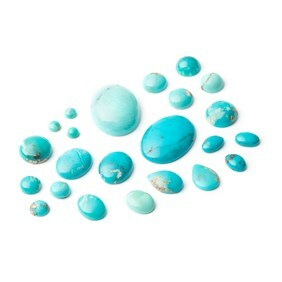 This turquoise is from the oldest running turquoise mine in Colorado and has been mined here for over 75 years with less than ½ acre of land disturbed, all mined by hand with no heavy equipment, making this an ethical choice with very little impact on the environment. 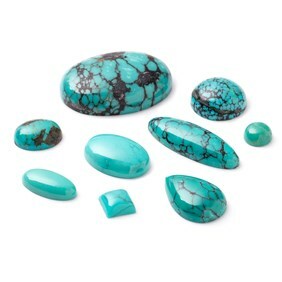 Another thing that makes this turquoise quite special is that it tends to wear more blue than green with age. 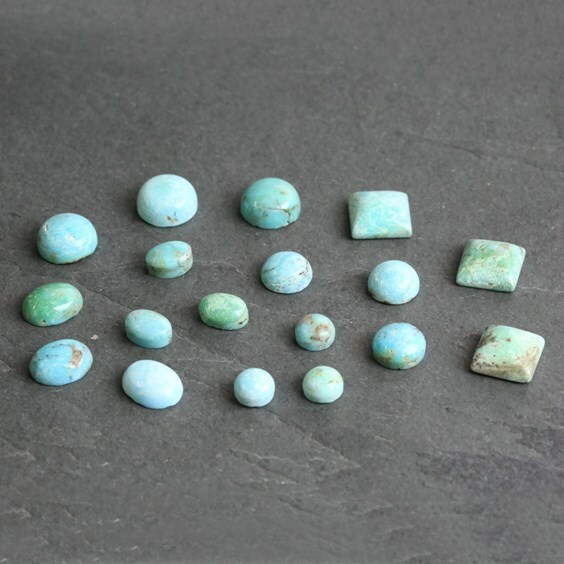 This is unusual as much of the natural turquoise that is available isn’t particularly stable and tends to go greener over time. 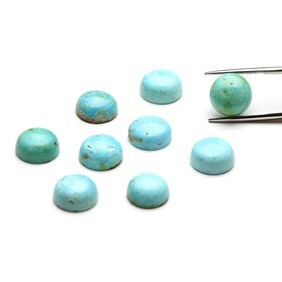 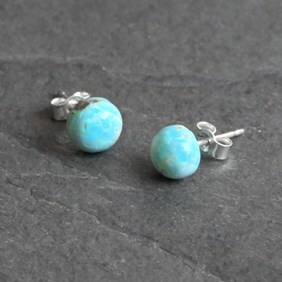 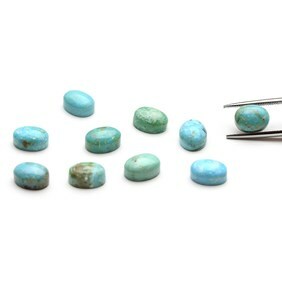 This natural turquoise is quite a rare as less than 3% of the worlds turquoise is now completely unstabilised or untreated, as very little is a high enough quality and hard enough to cut into cabochons and beads without stabilisation and often there is little colour in the stone so the colour is dyed or enhanced. 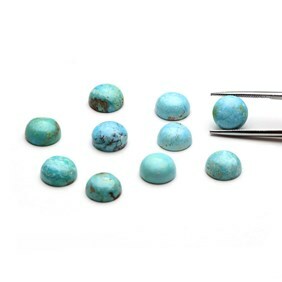 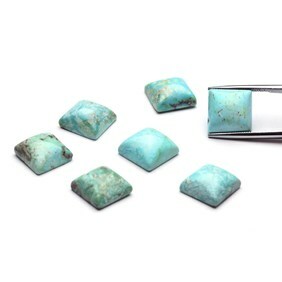 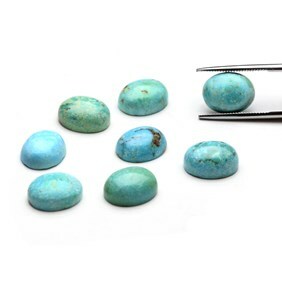 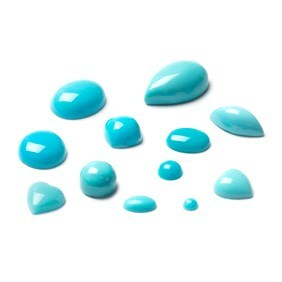 This turquoise has been tested and certificated by a leading US gemological testing laboratory, as natural, untreated turquoise (i.e not dyed or stabilised). The couple who cut and mine the turquoise are also members of the American Gem Trade Association who insist on a strict code of ethics and an unwavering commitment to disclose any stone treatments.